Sand with 120-grit sandpaper for hardwoods and 220-grit for softwoods, then clean the surface with a tack cloth. Mix varnish by stirring only. Shaking varnish creates bubbles that may mar the finish. Avoid inexpensive varnish brushes. Instead, buy ones made from china bristle or badger hair. Or, use disposable foam brushes. 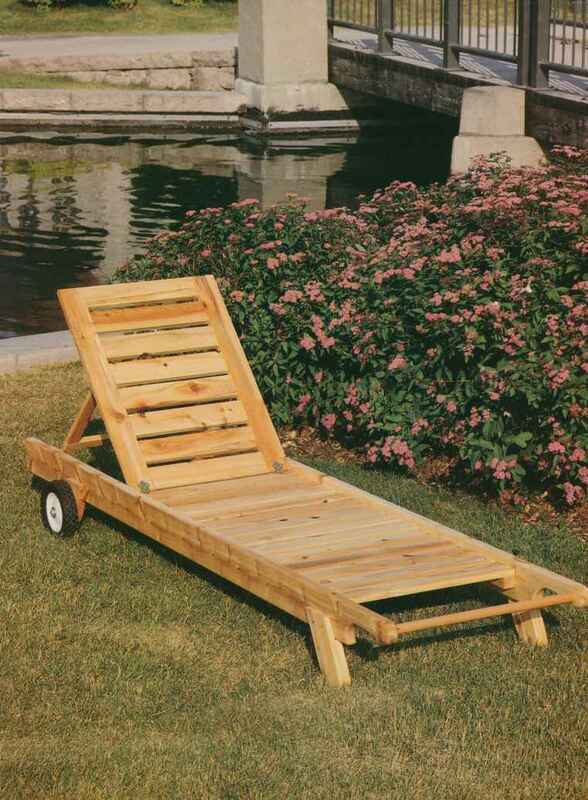 Do not work in direct sunlight or in cool, damp locations. Apply at least four coats, preferably five. Sand between coats with a sanding block and 280-grit sandpaper, cleaning the surface afterwards with a tack cloth. 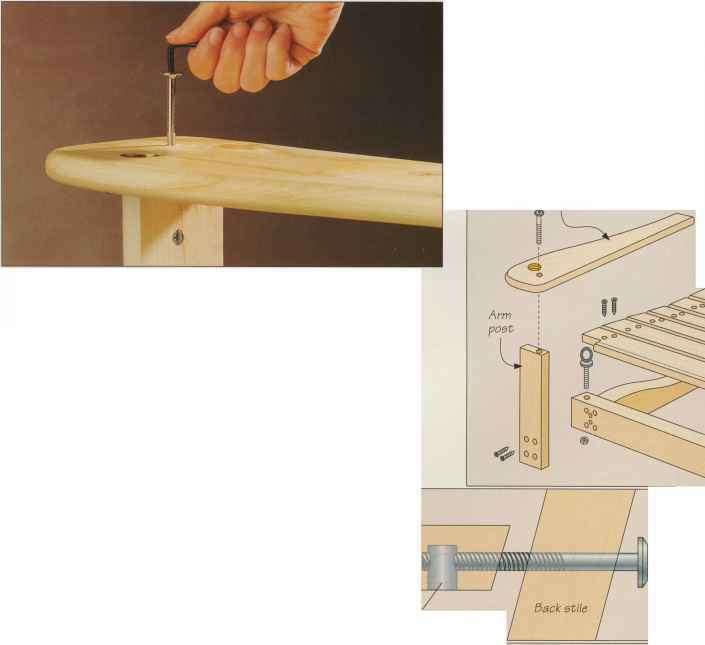 Fill countersunk screw holes with wooden plugs. Sand with 120-grit sandpaper for hardwoods and 220-grit for softwoods. Then raise the grain with a damp rag, and sand once more to remove the erect fibers. Fill small imperfections with glazing compound. Wipe the surfaces with a tack cloth. Paint knots first with shellac to seal them, then apply three coats of primer, sanding between each coat. Sand the final coat with 400-grit sandpaper, then finish with gloss paint. Varnish and paint often contain impurities that must be removed before use. For best results, strain them. 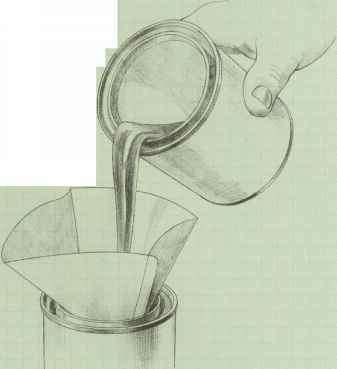 Simply pour the finish through a large coffee filter into a clean container.